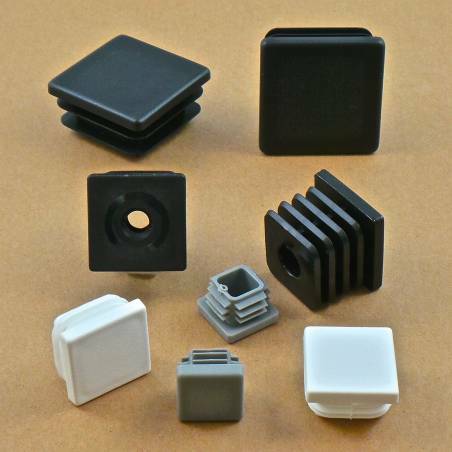 Within our category dedicated to chair feet ferrule and tube ribbed insert we offer various types of floor protector rubber and plastic inserts. 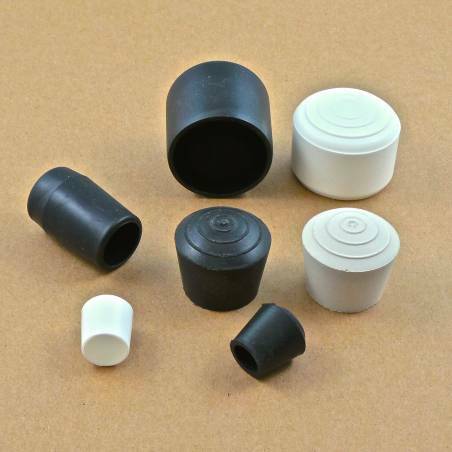 Our catalog includes different models of replacement sturdy ferrules, specially manufactured for various types of tubes. 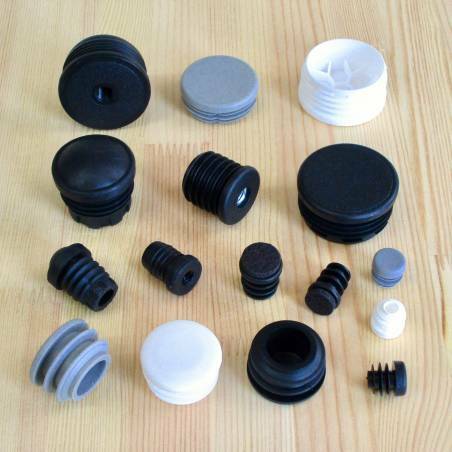 On our website, you can buy, for example white, black or grey chair ferrule or tube insert. We therefore, recommend you to opt for the dimension most suited to your needs and to consider the products carefully before completing you purchase. With Ajile. 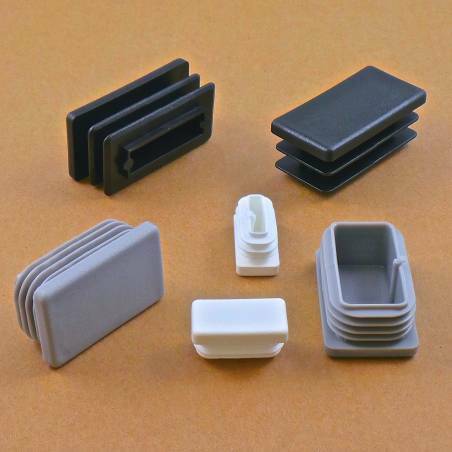 French hardware manufacturer, you can be certain that you have made the right choice for the best rubber or plastic ferrule insert as well as the best customer experience in immediate shipment.